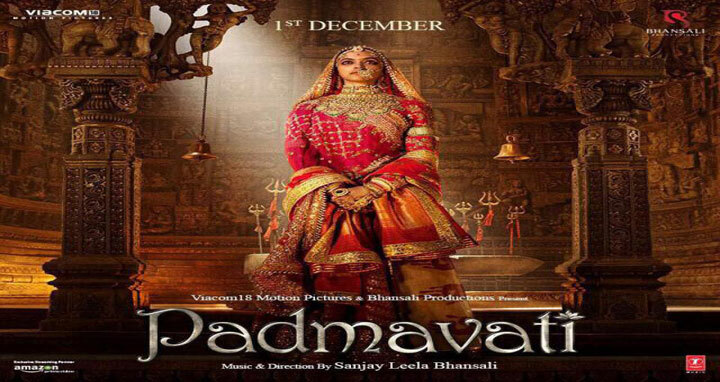 Dhaka, 16 Nov, Abnews: The Uttar Pradesh government on Wednesday wrote to the Union Secretary of Ministry of Information and Broadcasting requesting them to ensure that the prospects of public outrage and unrest over the Bollywood film ‘Padmavati’ are considered owing to alleged twisting of historical facts before certification of the film by the Central Board of Film Certification (CBFC). In the letter written by the state home department, the I&B official was asked to also ensure that the public view and dissent on the matter was taken into consideration before the film is certified, reports NDTV. The letter also states that this has been brought to the notice of the UP government that makers of the historical saga have submitted the film before the Censor Board for certification. Hostile reactions like effigy burning, slogan shouting, vandalism, demonstrations, submission of memorandums are taking place, the top-ranking home department official Arvind Kumar said in the letter. Film theatre and multiplex owners have also received threats of disruptions if the film is screened, Arvind Kumar further informed the ministry. In light of these issues, it would be pertinent to raise the matter before the CBFC, the official further said.